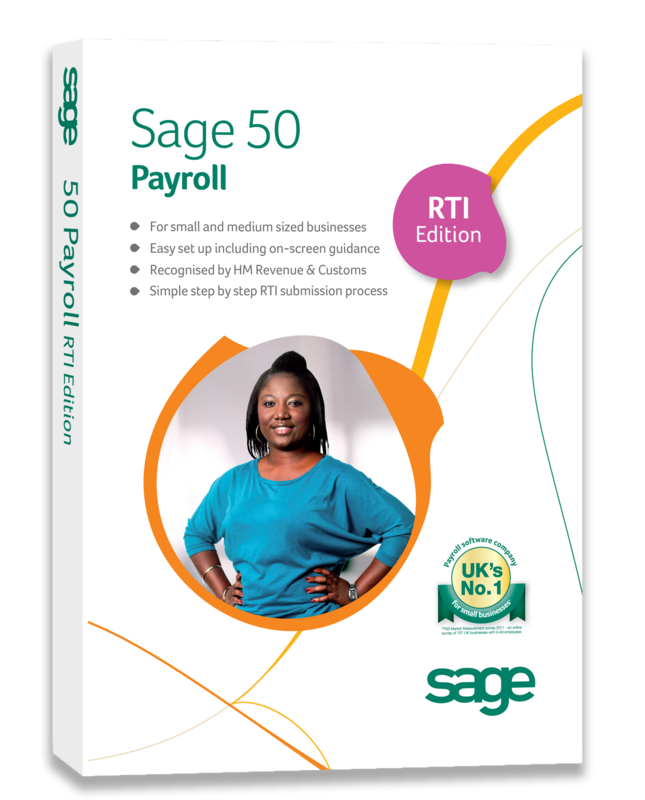 For those looking for effective accountancy software – we recommend Sage. 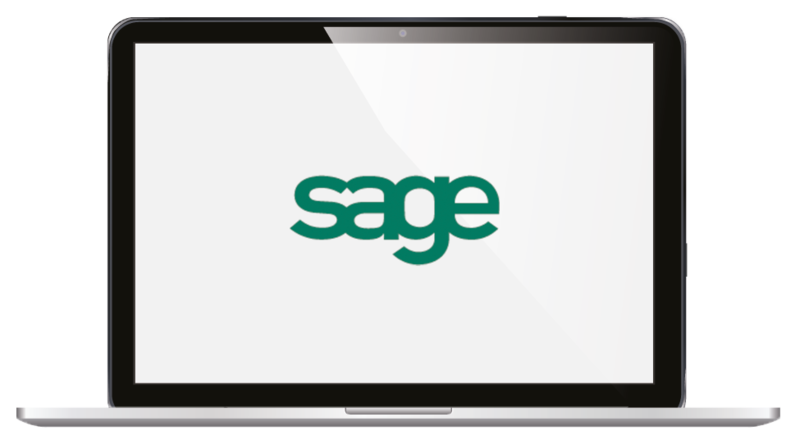 Sage offers a flexible range of services to suit almost every industry and business size. We can provide your business with a free consultation and demonstration of the software, together with a package of training and support. One of our selected specialists will help you decide on the correct software for your business and assist with the tailoring of the product to make it work for you – saving you invaluable time and money. In order to save your business time and money, the software needs to be set up in the correct way, accompanied by adequate training. Not to mention the peace of mind it will give business owners knowing that any red tape necessities are taken care of.